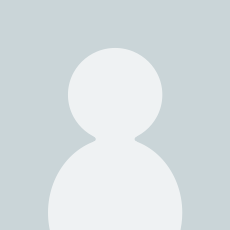 we really know about them? representations of these much-loved little birds. 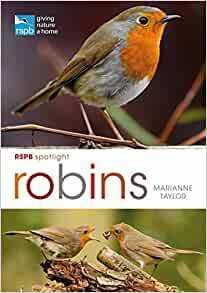 Start reading RSPB Spotlight: Robins on your Kindle in under a minute. 5.0 out of 5 starsA Must for Robin Lovers! This is an excellent book based on our nations favourite garden bird. What can I say, the book is well presented extremely colourful and highly detailed around the subject matter. This book was well packaged and promptly delivered. All round an excellent purchase. A must for Robin lovers! An excellent book about this charming little bird the Robin, clear details and information mapping the life of the Robin accompanied by lovely photographs. Quick delivery. Arrived undamaged. No excess packaging. Present. A lovely book bbc to read. The pictures are excellent, so clear. A lovely book.